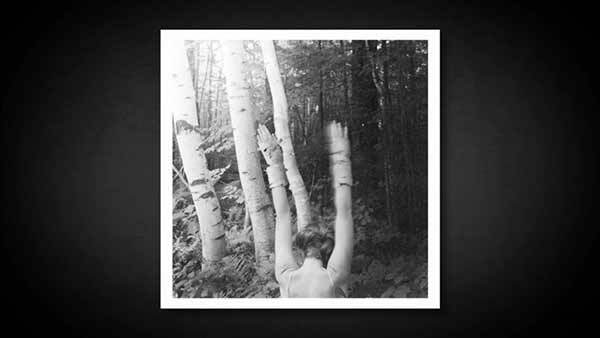 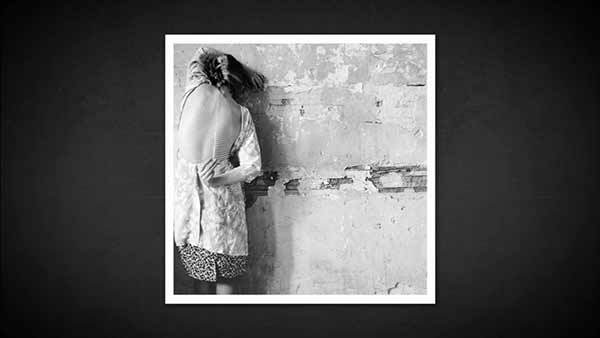 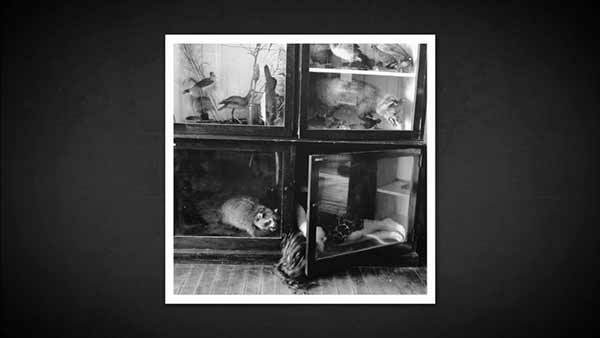 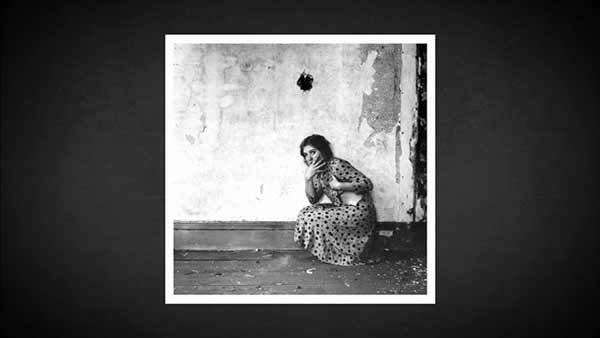 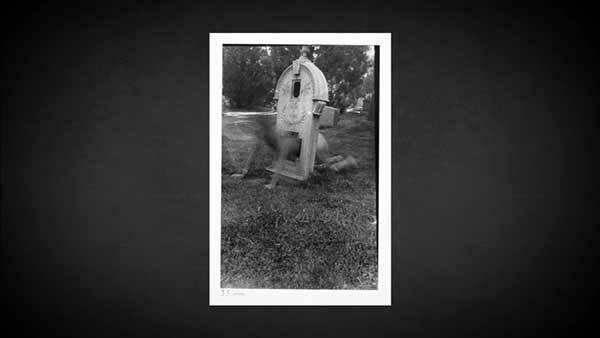 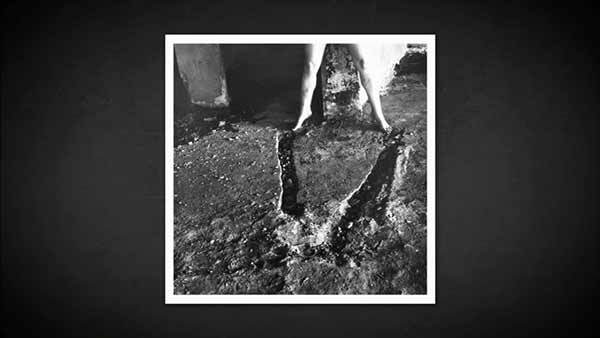 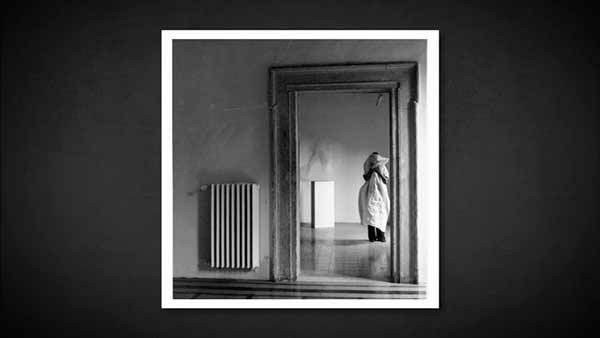 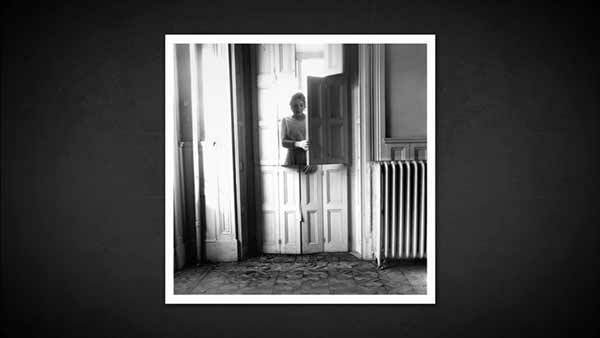 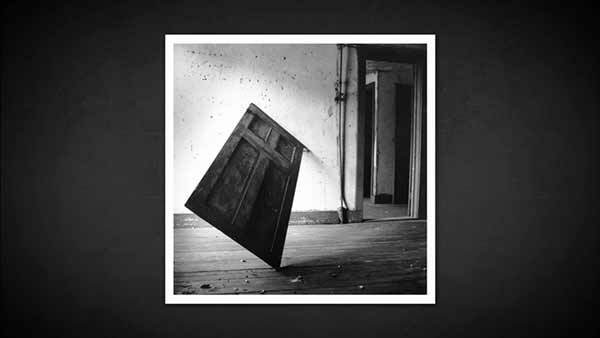 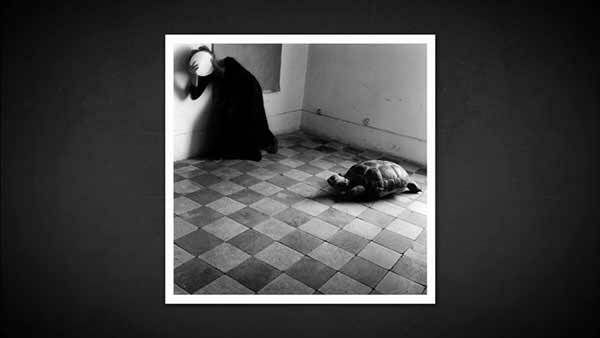 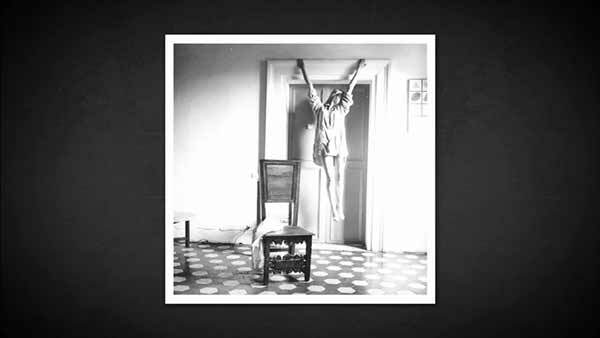 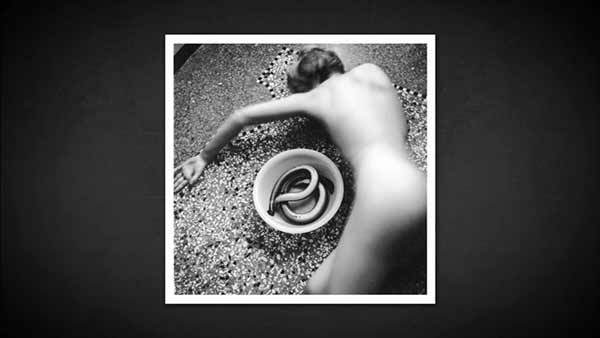 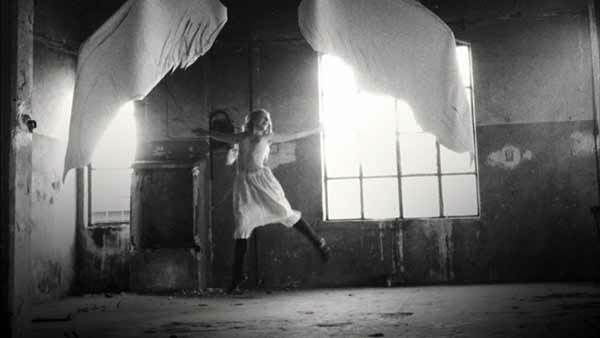 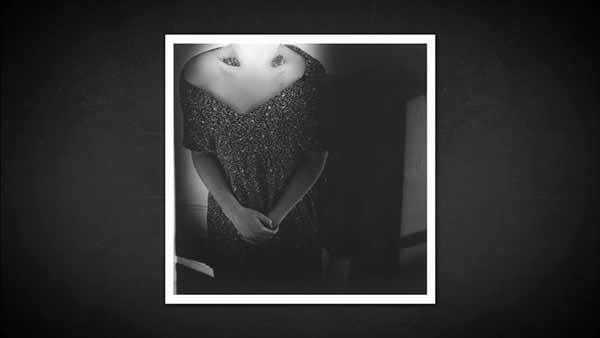 For much more, see FRANCESCA WOODMAN, OR THE SHADOW OF SUICIDE. 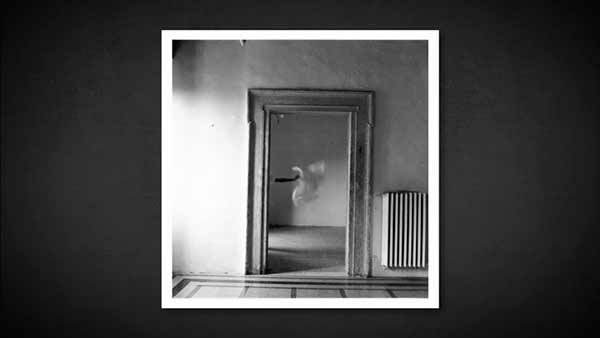 She leans back and flicks a bedside switch: I sweep my gaze across the walls and quickly it becomes clear that Anna is not playing at being an artist: She is well on her way to becoming one. 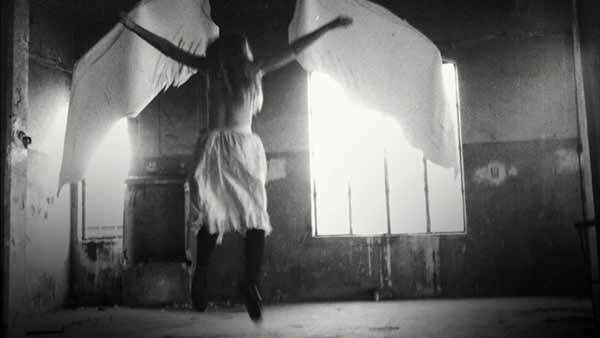 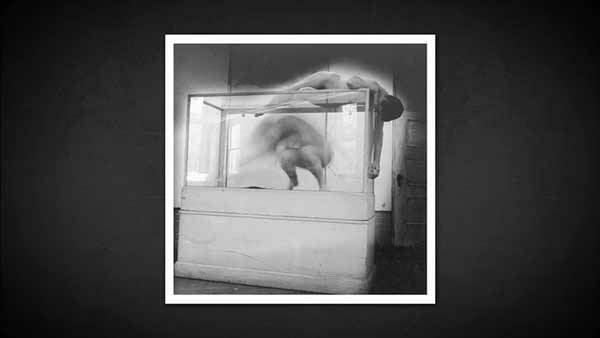 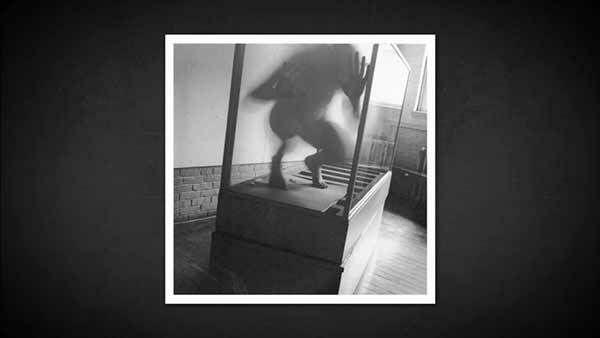 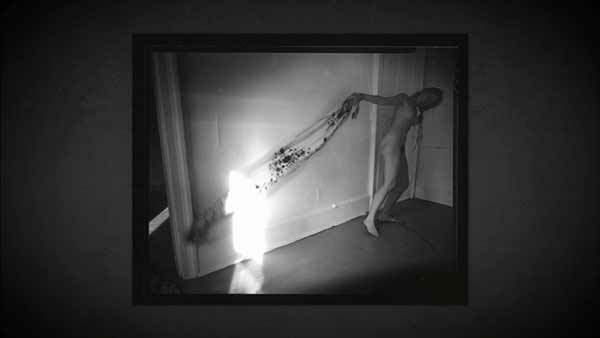 Black-and-white, blurred motion; a naked body in a bare room. 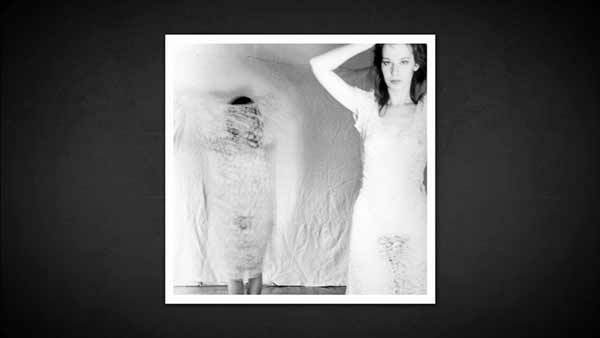 Never the full figure, never a frontal view, everything always oblique and partial. 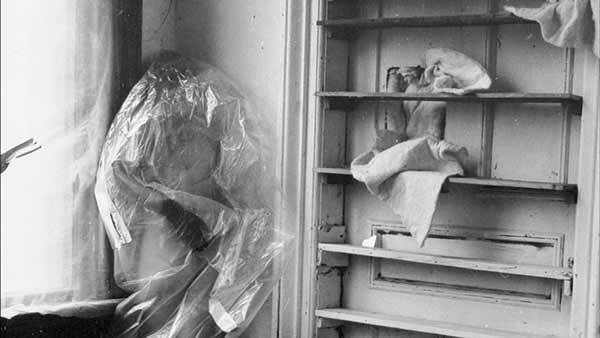 And yet, despite the mood of mystery, the evocation of a secret event, there is a directness that dares one to be indifferent, an implicating intimacy. 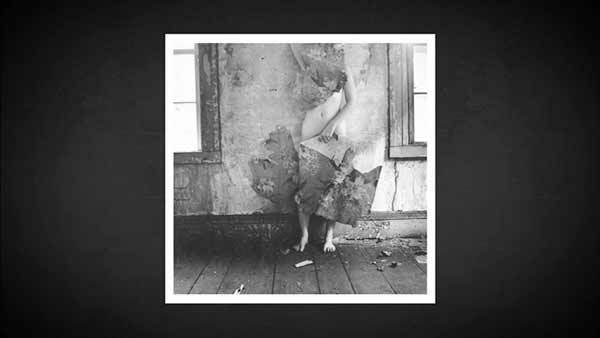 Uncannily, perhaps melancholically, we identify with this presence, this young woman hauntingly revealing herself, playing with a camera in a ruined house, who seems so near at hand, so knowable, seemingly wanting to be cared for among so much that is falling apart, but who turns out to be always herself deconstructing, shifting beyond our focus, obscured and ultimately inaccessible.